We’re thrilled to be part of Arts Council England’s National Portfolio, which supports and champions so many hard-working arts organisations. Congratulations to all our fellows NPOs. We’re especially grateful to be one of a handful of London-based organisation to receive an increase in annual funding for 2018-2022. The Bush will receive £595,000 a year, an additional 20%, as a mark of confidence in our work and to help make us resilient for the future. This follows our reopening in March after a £4.3million redevelopment of our home in the Old Shepherd’s Bush Library. The funding will contribute to the growth of our artistic and community programmes in ways that our beautifully redeveloped building now allows. And the increase in funding recognises the strides we’ve made in diversifying the work we produce, led by our Artistic Director Madani Younis. In addition to this core funding, the Bush must fund raise 25% of its turnover every year to continue producing the very best new writing, exciting community projects and developing diverse creative talent for the future. 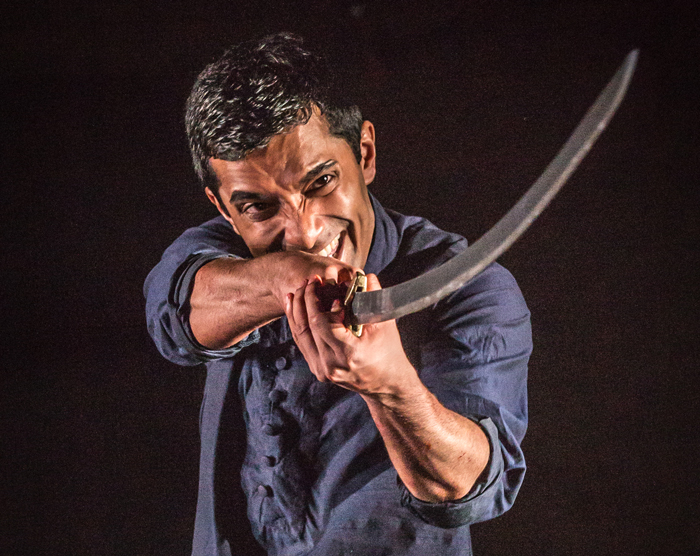 Main Image: Danny Ashok in Guards at the Taj (2017) photo by Marc Brenner.